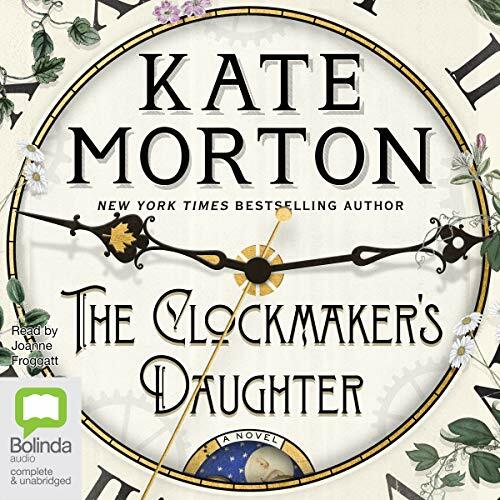 I purchased this audiobook well in advance of its release date as I've been anxiously waiting for the new Kate Morton book for a long time. 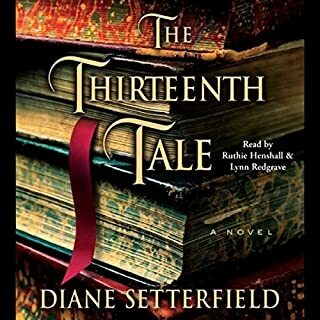 I was so terribly disappointed by the jumbled download by Audible which essentially ruined a wonderful tale of twists and turns by revealing the ending too soon. Since Kate Morton books are known for weaving in and out of time and separate storylines, it didn't seem disjointed at first, but the chapter numbers didn't go in order. 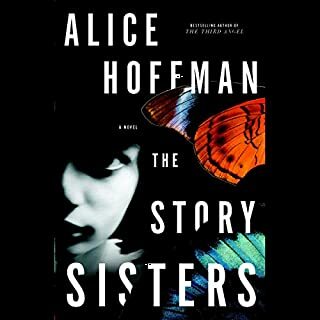 It wasn't until I got 6 hours in when I heard the author's note in the middle followed by the opening chapter that I fully realized what had happened. As other reviewers suggested, I deleted the book and downloaded it again, which seems to have fixed things. However, at this point I've already heard the shocking ending, and I'm incredibly annoyed since the joy of the tale slowly unfolding with details and the ending being revealed at the right time was taken away from me. Listening it to again now in the proper order from the beginning even though much is a repeat. 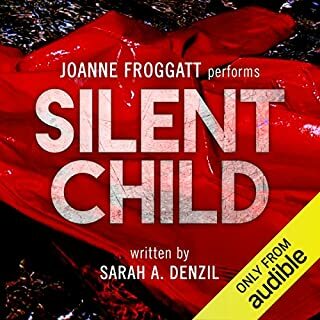 Audible, you've really messed this one up! 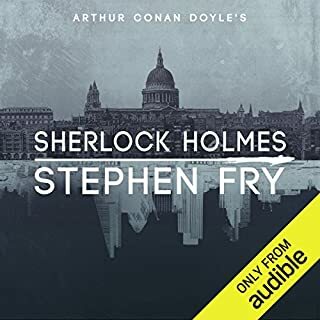 Audible fixed it! Ok, 4.5. This download is messed up. I think you need to start at chapter 24 and then go to chapter 1 after chapter 44. I still feel like something was missing. I liked the story but was very upset about how someone messed up the order. Somebody really owes the author and readers a huge apology. I spent 9 hours trying to determine if Morton was brilliant or insane in this wonderful story all jumbled up - as if she wrote this great novel, cut out all the chapters, mixed them up on the kitchen table and then straightened the papers together and had them published - I even double-checked to make sure the beginning was an UNABRIDGED version and they say it IS! I was still puzzled when in the MIDDLE when I heard what was clearly the end in Chapter 23 (via Audibles "winding Down music", followed by Authors Note---YET THERE ARE TILL NINE HOURS REMAINING IN THE BOOK! I chuckled at Morton's fearlessness at even this strategy, confident that in the following 9 hours she would make it all clear and I would be stunned in wonder!!! Then I was so angry - particularly on this long road trip- to realize that Chapter 24 STARTS THE WHOLE BOOK OVER, beginning in an even different Place!! AND THEN SHE SAYS AGAIN ITS AN UNABRIDGED VERSION!!! I don't know whether to proceed with reading it again from here or return the book because of this whole experience! Could some Liane Moriarty and Kate Morton long-term fan please advise me??? Why the heck is the abridged version played first?! Its pretty annoying that I listened to the abridged version without realizing it. These need spilt up! I detest abridged books. This book ended all pf a sudden and left me completely confused. I read the other reviews to make sure I wasnt the only one who felt this way. Apparently the book downloaded out of order. I will try to load it again and see it it is better. But I already know the ending and the surprise. I deleted it and downloaded it again. I just started it again and so far so good....it actually makes sense! Confused! But Loved the book! What a story! I don't know what to say about this book. I preordered, couldn't wait to read but am so confused I don't know what to do. I read the reviews, someone said the download was out of chapter order so I decided to delete and download again. It didn't help, my chapters are all over the place! Now I'm listening to this Ada person in India, what does she have to do with the anything! I'm so confused. I'm at chapter 13, I think, it reads chapter 13 but the narration tells me chapter 5. I've never had this happen. I'm thinking maybe I should return the book, buy the hardback. I even called audible, they told me to download in multi instead of standard. That was a mistake. Has anyone read the whole book? Maybe I'll just skip to the end! 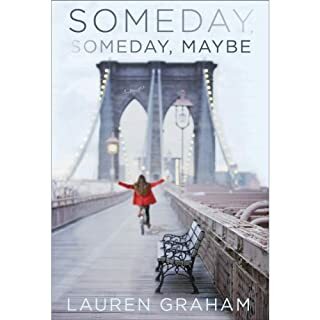 Now that I've redownloaded the book twice, started again, went back several times to re-read some chapters I understand the happenings, I was confused and I have to say couldn't remember some of the characters until I thought about it for a while. The ending confused me (guess just couldn't get it together). Who ended up with the necklace? I don't want to re-read the book, someone please email me and let me know? deb49horses@yahoo.com. 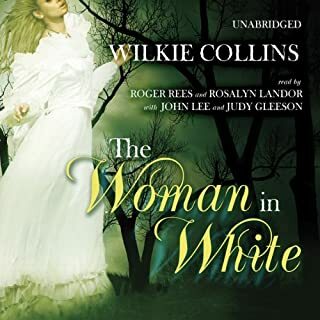 There is a major issue with the ordering of chapters of the book in this audible version, as the second half of the book plays before the intended first part of the book, which really ruins the whole thing and creates even more confusion, with already full stack of characters. Audible, please address this for future listeners.